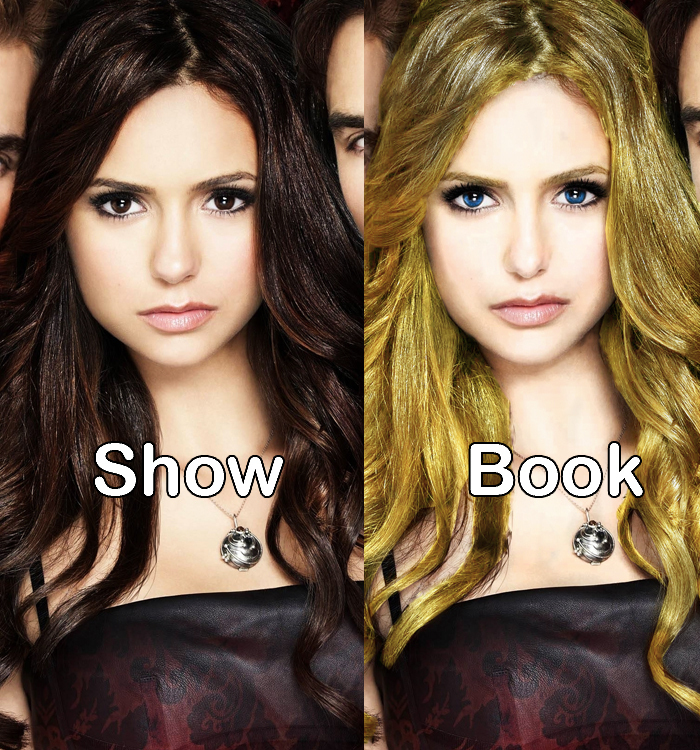 Book vs toon. . HD Wallpaper and background images in the The Vampire Diaries TV toon club. This The Vampire Diaries TV toon fan art contains portret, headshot, and close-up. There might also be aantrekkelijkheid, beroep, and hotness.